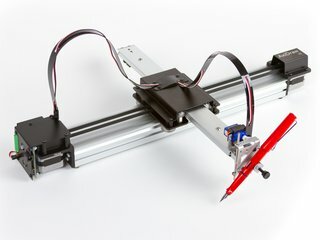 The Classic CNC Art Robot, evolved. 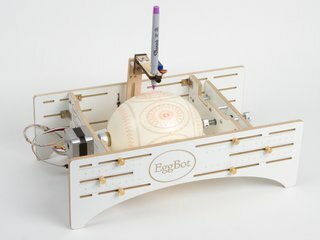 An EggBot is a compact, easy to use art robot that can draw on small spherical and egg-shaped objects. 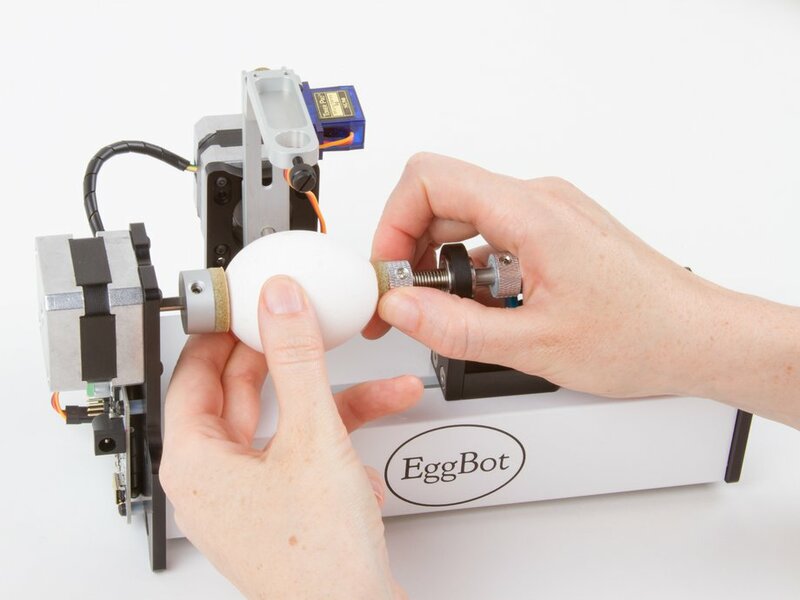 The EggBot was originally invented by motion control artist Bruce Shapiro in 1990. 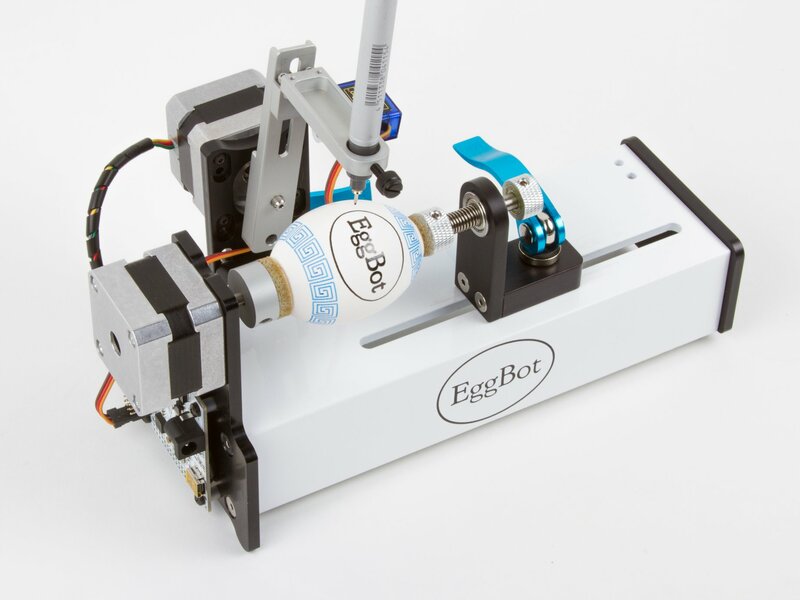 Since then, EggBots have been used as educational and artistic pieces in museums and workshops. 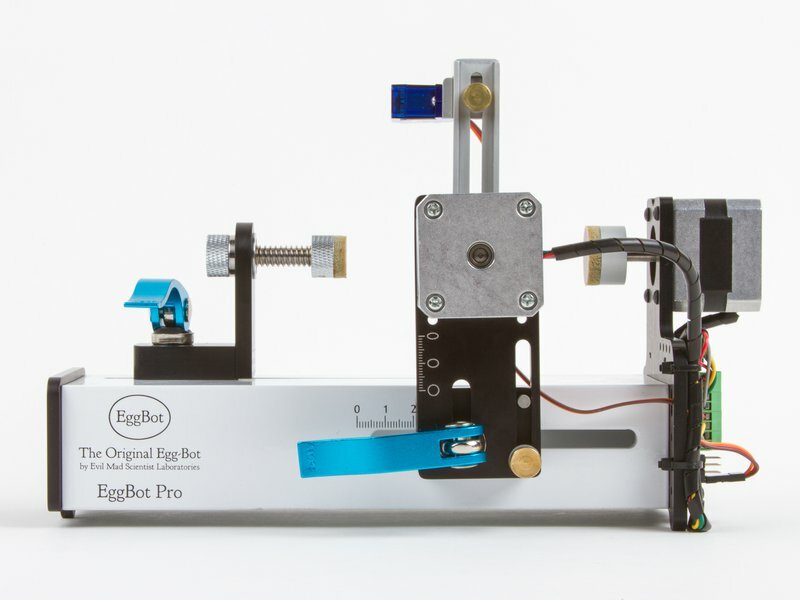 We have been working with Bruce since 2010 to design and manufacture EggBot kits. 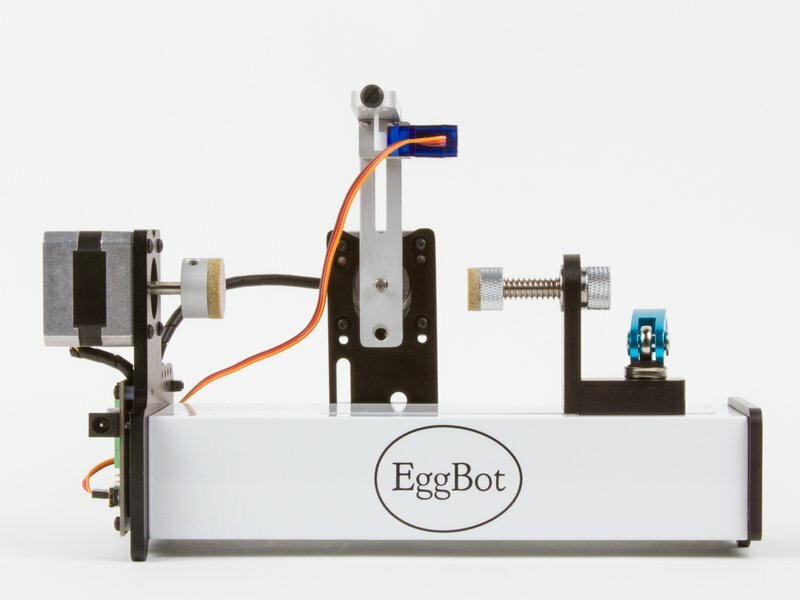 Today, our well-known Deluxe EggBot kit is a popular favorite at makerspaces and hackerspaces around the world. 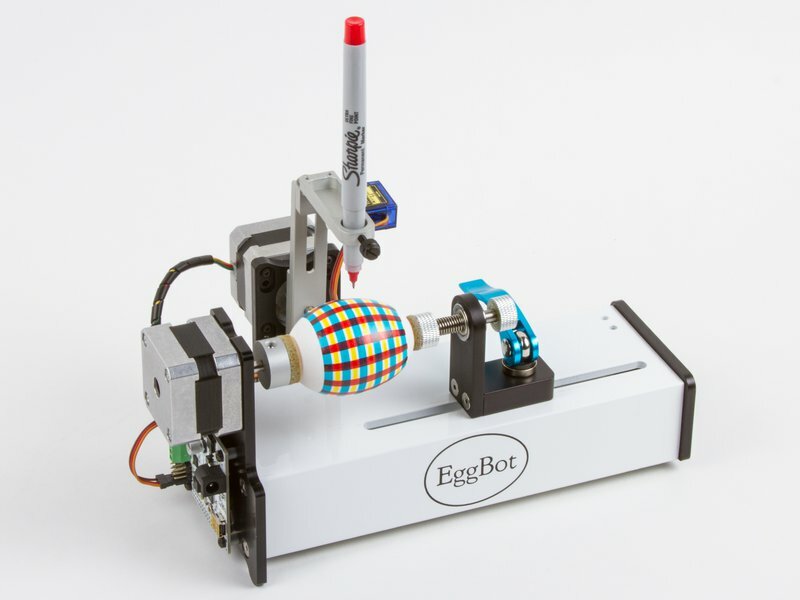 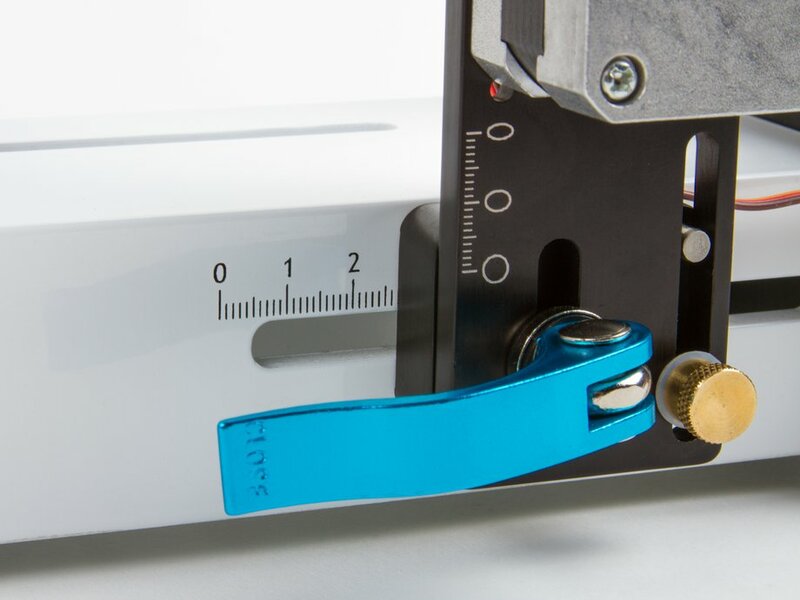 An EggBot is a highly adjustable machine, designed to draw on all kinds of things that are normally "impossible" to print on. 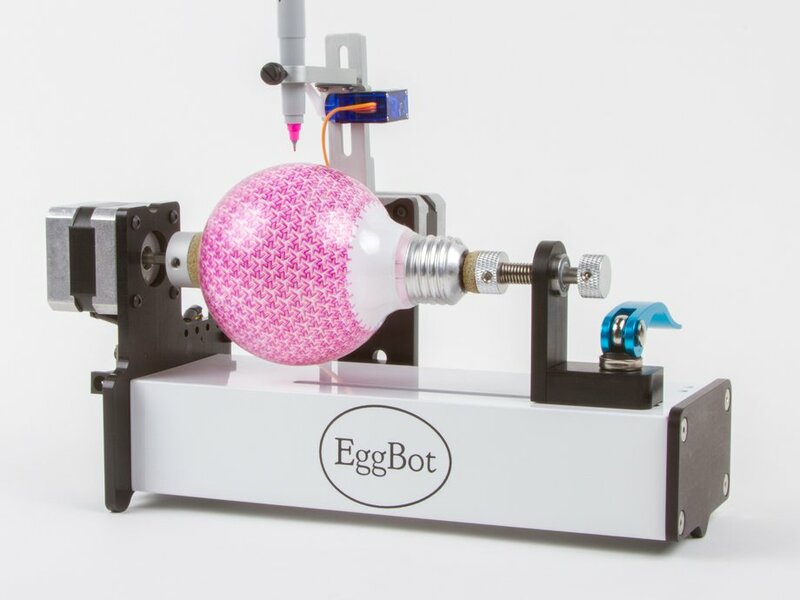 Not just eggs but ping pong balls, golf balls, light bulbs, and even small mini pumpkins. 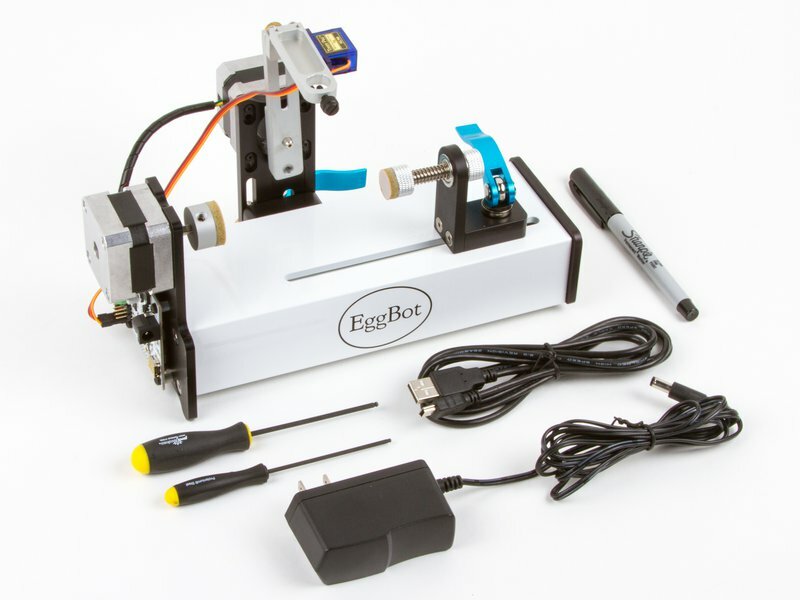 A universal-input plug-in power supply (with US-style plug) is included with the EggBot kit, as is a USB cable and one black Sharpie marker. 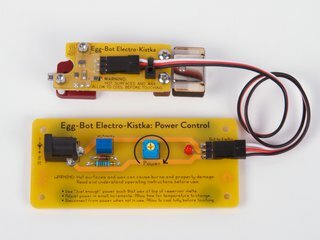 And, if decorating eggs is your focus, check out our Electro-Kistka attachment, capable of painting wax onto eggs for traditional wax-resist and dye (batik) processes. 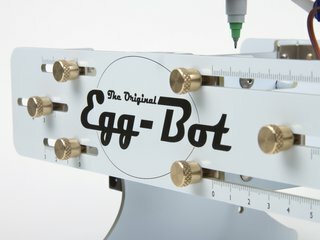 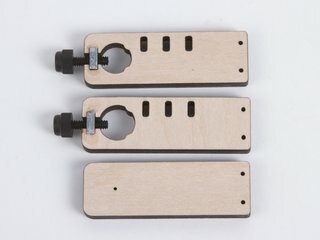 If you have additional questions about the EggBot, you may want to look at the EggBot FAQ. 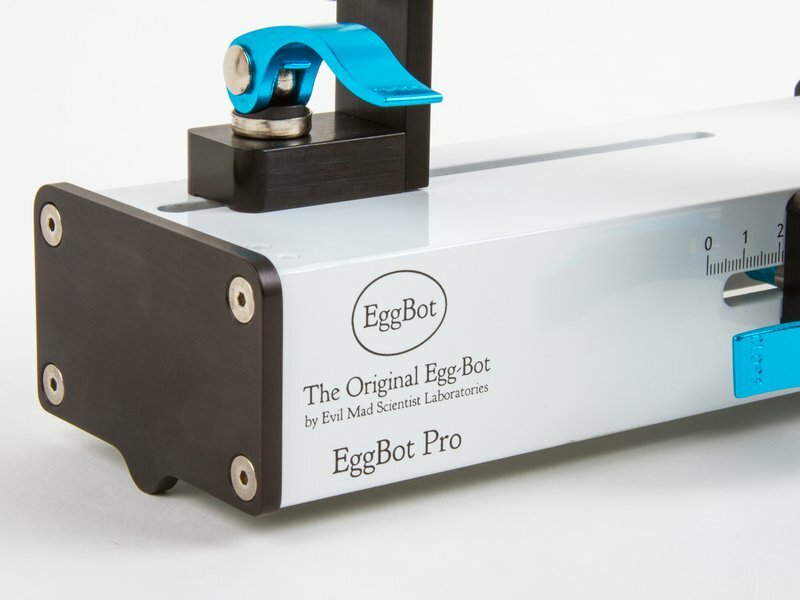 If you're not sure which EggBot to get, please see our EggBot Model Comparison Guide. 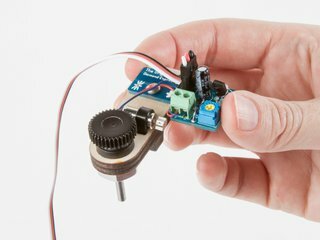 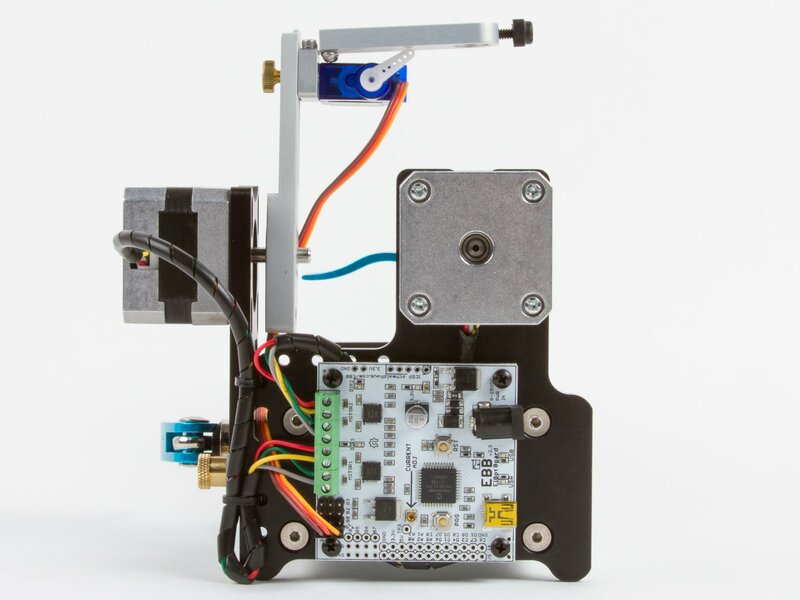 The EggBot is an open source hardware+software project. 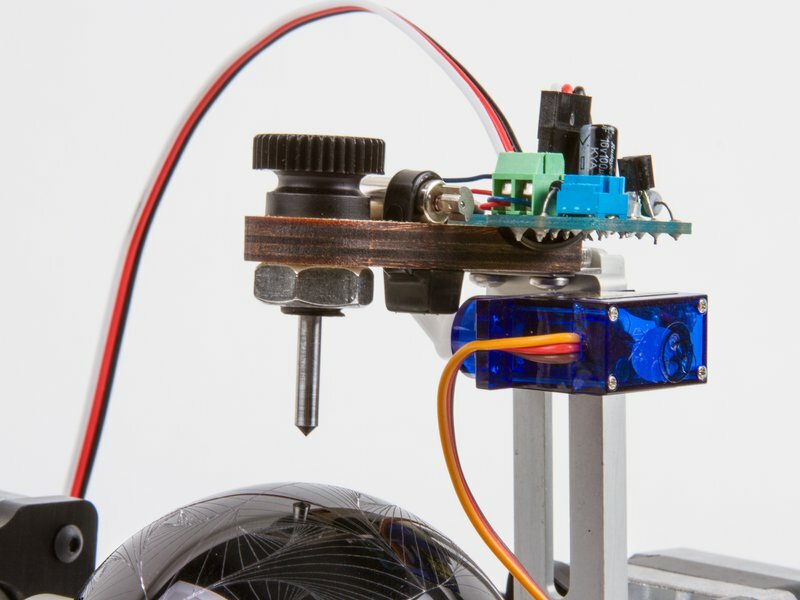 Extensive documentation about the EggBot is available here, including usage guides, open source hardware release documents, and example plot files. 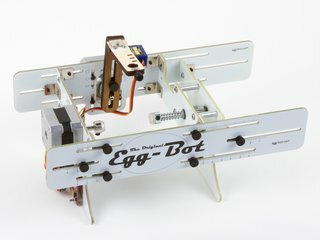 EggBot Pro User Guide (PDF, 12 pages). 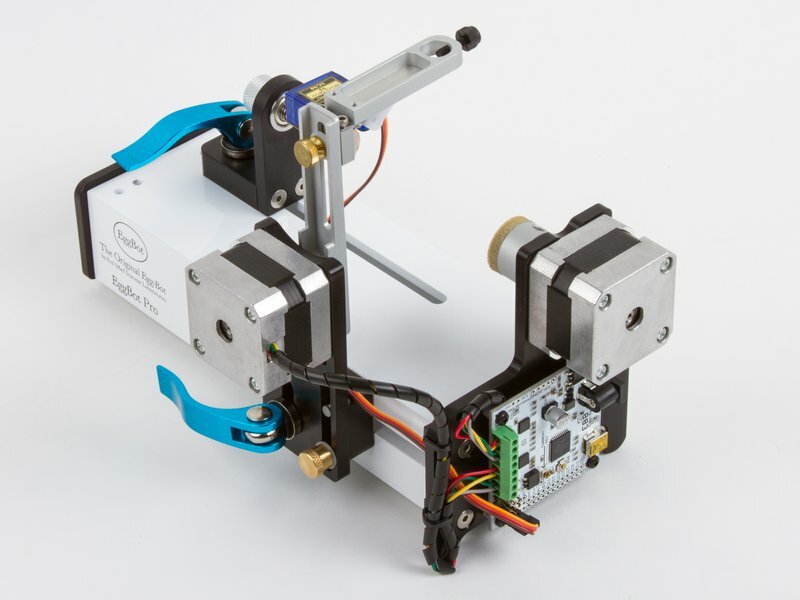 A printed copy of this guide is included with the kit.